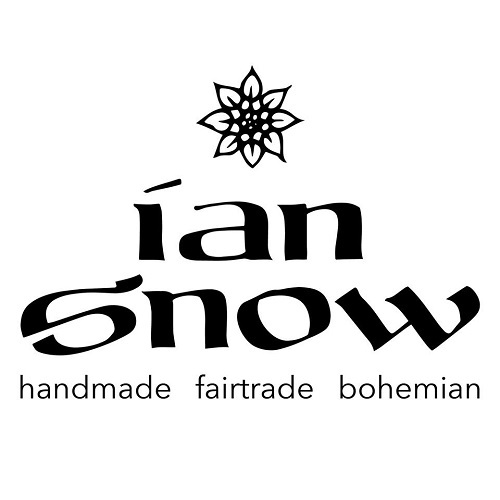 Handmade, fairtrade and bohemian best describes British brand Ian Snow’s eclectic range of homewares. Drawing influence from India’s colourful culture, the result is a richly vibrant collection ranging from cushions, rugs and lighting. Bold, bright, patterned and textured, an Ian Snow homeware piece is guaranteed to make a statement in your home.